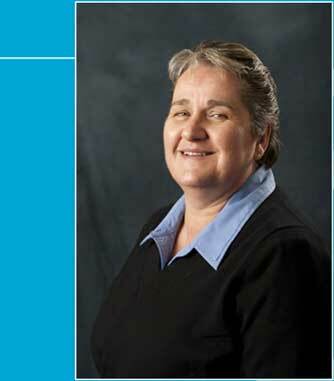 Suzanne provides 40+ years of extensive accounting and project management experience to Palladium. She also brings 25 year of expertise in loan acquisition, loan administration, project management, cost analysis and control, and management of accounting activities for numerous multifamily properties. Suzanne has worked with John and his team for over 30 years on numerous projects. Her current role with Palladium as the Controller includes financial reporting to all ownership teams, along with loan administration and cost analysis functions.